Arco-Íris (Leiria, Portugal) on 30 March 2014 in Plant & Nature and Portfolio. Wonderful, I like a lot. A photo a little bit in the style of that of Omid today. Very nice composition, light and colors. 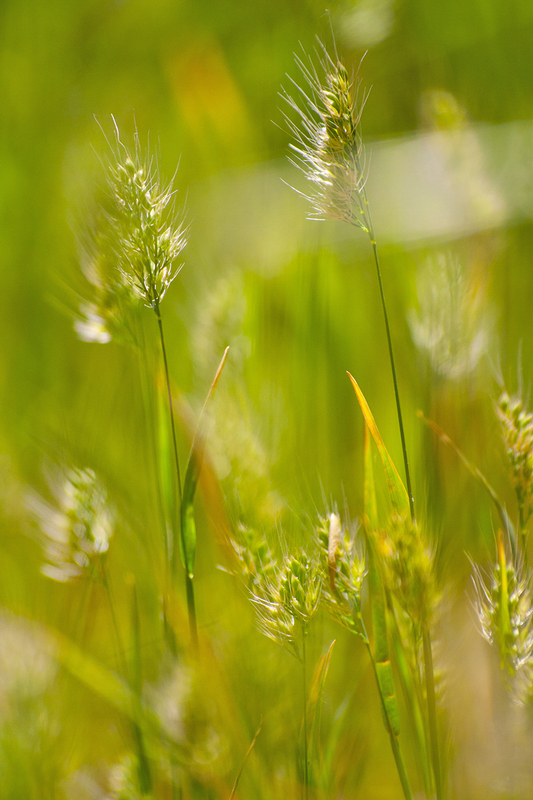 A gorgeous capture of these grasses with wonderful bokeh. O fundo, aliado a esta luminosidade, ficou fantástico. É uma daquelas fotografia que "cheira" mesmo a primavera.